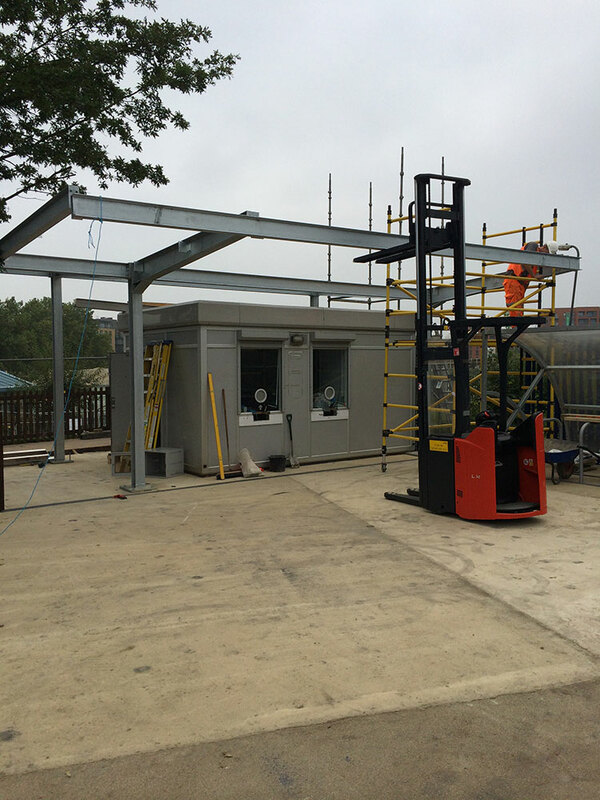 South East Trains are currently redeveloping their facility at Kidbrooke Railway Station. This involves the complete demolition of the existing station. 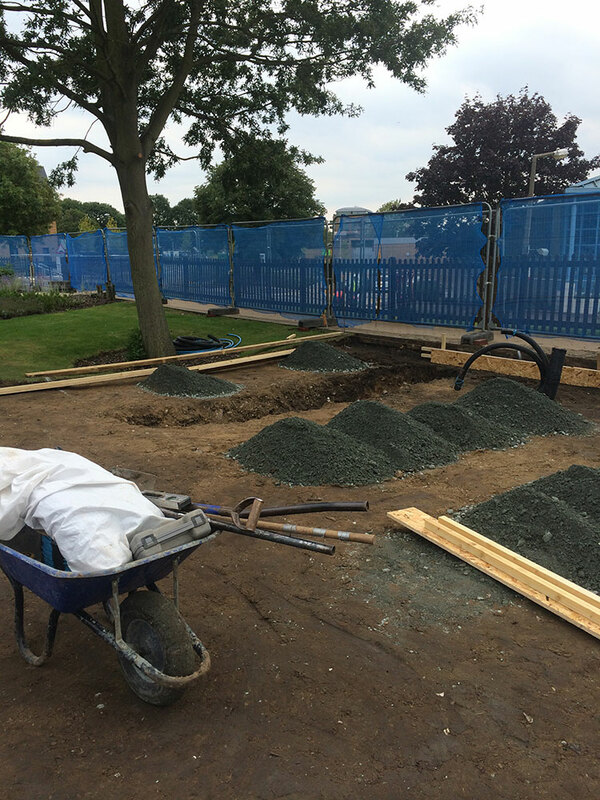 The problem was to provide a continued service for the passengers whilst the renovation work was completed. 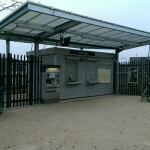 For this, LJT Builders designed and erected a temporary facility for the passengers, including a temporary ticket office. 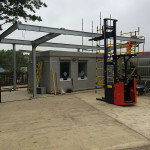 The temporary station boasts a two window ticket office, cycle facilities and a coffee kiosk, along with a new platform shelter and an accessible wc. 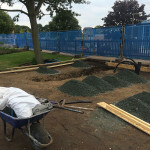 All of the above had to be connected to new supplies for telephone, electricity, water, drainage and the Rail network Data communications. LJT Builders managed this entire project from the design to the installation. 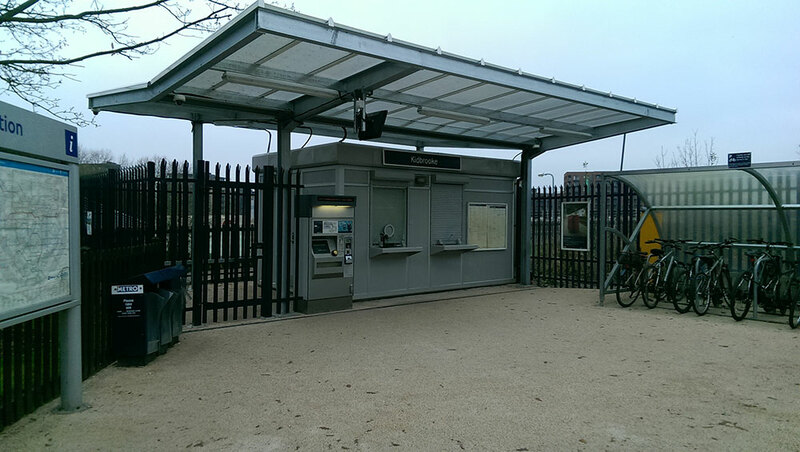 This was a £105K project interfacing with Berkeley Homes, South East Trains and Network Rail.